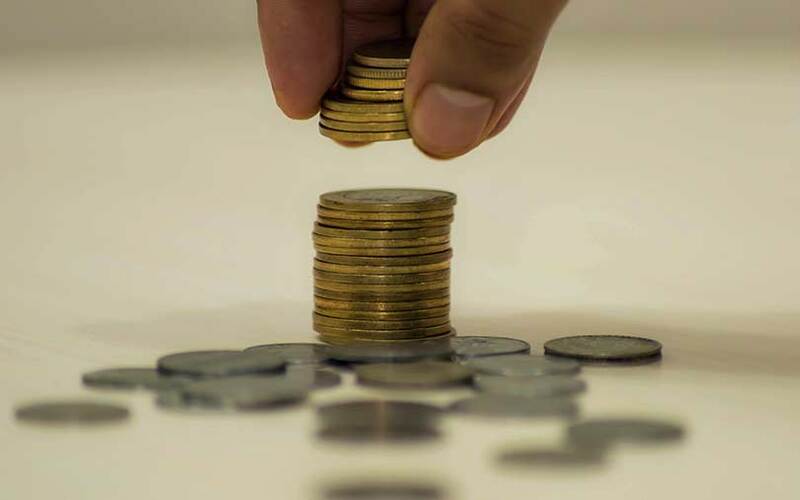 The North East Venture Fund, the first dedicated venture capital fund for northeastern India, has committed to invest a total of Rs 13.8 crore ($2.12 million) in six startups. Jitendra Singh, minister of state with independent charge of the Ministry of Development of North Eastern Region, said on Wednesday that the six companies are Terra Blue Exploration Technologies Pvt. Ltd, ERC Eye Care Pvt. Ltd, Pratyaksha Agrotech Pvt. Ltd, Ziroh Labs Pvt. Ltd, ParkingRhino Online Services Pvt. Ltd and Automovill Technologies Pvt. Ltd.
Singh, who was replying to a question in parliament, said that the venture fund has a corpus of Rs 100 crore and is sponsored by Guwahati-based North Eastern Development Finance Corporation Ltd and the union ministry. The fund had received 60 proposals for investment, of which it deferred 10 that didn't have any connection with the northeast. Of the remaining proposals, 12 were placed before the investment committee after a detailed analysis of their techno-economic viability. The committee cleared six proposals and is considering the remaining, Singh said. Bengaluru-based Terra Blue, which operates as TerraBlue XT, received a commitment of Rs 2 crore. The healthcare startup is developing a epilepsy diagnostic and monitoring device. Jorhat, Assam-based ERC Eye Care, which provides low-cost eye-care services, received a commitment of Rs 1.5 crore. The company counts Ankur Capital, Ennovent India and Beyond Capital among its investors. Ennovent made a follow-on investment in ERC last month. Delhi-registered Pratyaksha Agrotech produces tissue culture plants and is researching on new plant technology. The fund has committed Rs 4 crore to Pratyaksha. Guwahati-registered Ziroh Labs develops encryption technologies for the Internet. It developed its flagship privacy application product, Ostor, at the Indian Institute of Science in Bangalore, according to its website. The startup received a commitment of Rs 2 crore from the fund. Bengaluru-based ParkingRhino runs an app by the same name that helps find parking space with artificial intelligence and machine learning. It received Rs 2.5 crore from the fund. Bengaluru-based Automovill aggregates automobile service providers and connects vehicle owners with them. It received Rs 1.8 crore from the fund. The venture fund focuses on startups in five sectors–food processing, healthcare, tourism, aggregation of services and IT and IT-enabled services–located in the northeast region, according to its website. Its investment ticket size could be between Rs 25 lakh and Rs 10 crore.